Traditional Chinese Medicine has been used for thousands of years. You can benefit these time tested methods to help improve your health and overall well being. Traditional Chinese Medicine can be used as an effective complement or even preferred alternative to other, sometimes more invasive medical treatments or procedures. We offer: Acupuncture, Cupping Therapy, Chinese Herbs and Nutritional Counseling to restore health, increase fitness and boost vitality. We specialize in Pain Control, ﻿Stress Management, Digestive Disorder and Women's Health. 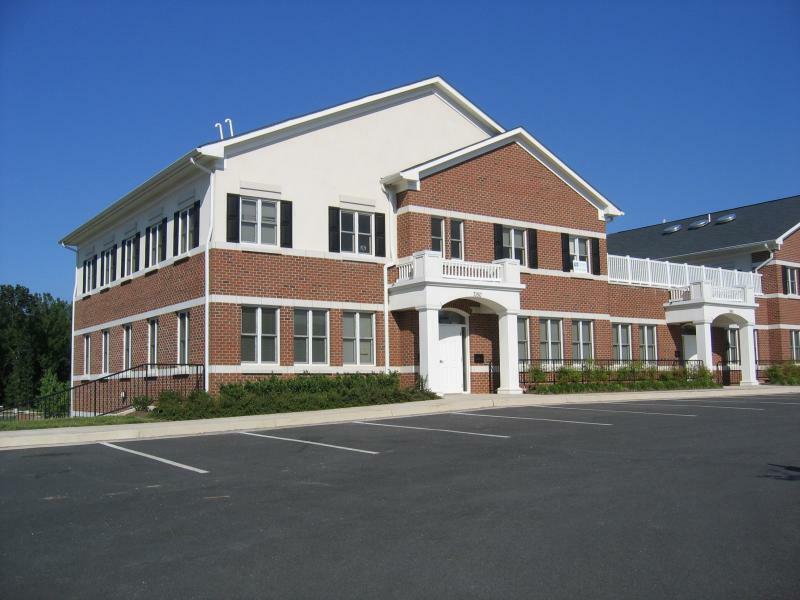 Gainesville Acupuncture is conveniently located to Haymarket, Gainesville, Bristow, Nokesville, Manassas Virginia: Prince Williams, Fauquier County. Same plaza with OneLife Fitness, United Bank in Gainesville.